At first sight, the 2N® Helios IP Uni is a modest, yet very interesting door intercom in terms of possibilities, for simple installation. 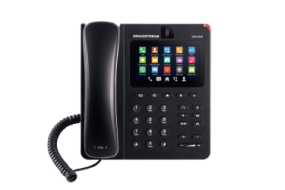 It offers the advantages of an IP environment and SIP telephone, while its simple installation allows the use of your existing LAN network. Control is intuitive, and high quality construction in a practical design ensures the device is sufficiently durable and resistant to external influences.